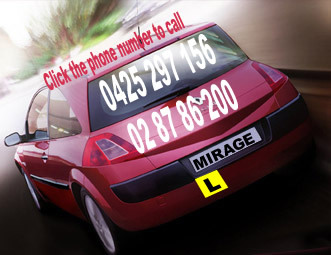 Warm up: Arrange to have an hour's driving lesson around the area of the test centre on the day of your test. This will help you to warm up and get into the swing of things. You will also be aware of any new roadwork’s, obstructions etc and will feel more able to deal with them more easily. Forewarned is forearmed. Think confident: Talk yourself – silently! – Through the test. Talk about hazards coming up and how you are going to deal with them. This really focuses your mind on how you should be driving in order to pass the test. Think positive: Before you start a manoeuvre, repeat to yourself three times – silently – "this is a piece of cake". Think positively at all times. You can do it! Have I already failed? If you feel you've made a mistake, don't instantly assume you've failed – it may only have been a minor fault. Put it behind you and carry on driving as well as you can. Do you need more help or advice? 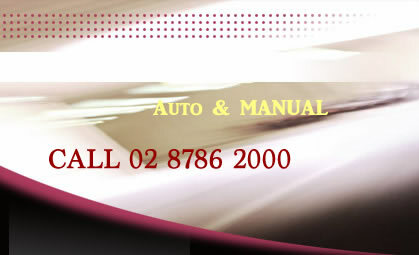 Simply contact us and one of our highly trained driving instructors will answer your questions ASAP.